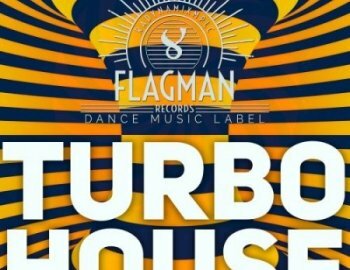 Flagman Turbo House is 3 construction kits at 123 BPM. Tech & deep style with extra kicks, deep turbo basses and underground synth. Based on experience for more than 10 years, we decided to start creating samples to inspire other producers.